Less touristy, but just as pretty. You can’t deny that certain places will never run out charm no matter how popular they are—especially if they’re dream destinations. For example, you may feel like Paris or Rome will forever be beautiful no matter how many times you’ve visited them before (lucky girl!). But while these cities are always certainly worth the trip, have you ever wondered about all the places you might be missing out on? Most of the time, travelers flock to Cambodia to see the Angkor Wat, Banteay Srei, and the Royal Palace—and who could blame them? Those places are beloved for a reason. 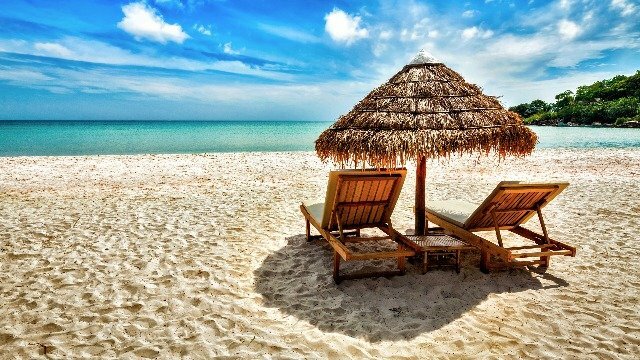 But we urge you not to overlook Sihanoukville. Often referred to as “Snooky,” it's very popular among backpackers because of its stunning beaches. Head over to the beautiful Otres Beach and try windsurfing or kayaking. You could also just chill in a bungalow or on a papasan chair by the waterfront. And at the end of the day, enjoy drinks with fellow travelers and live music at the local night market. 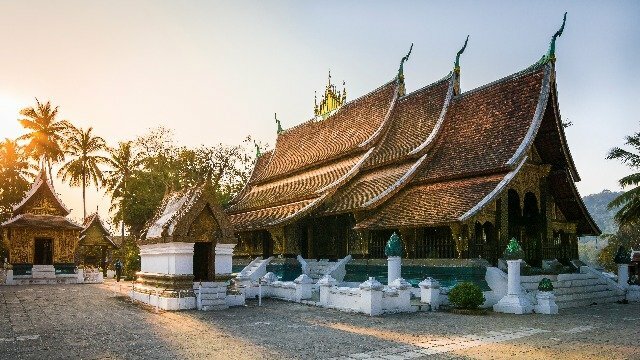 Luang Prabang is a preserved heritage site full of charm and character! This small town is immensely varied in history and culture, with its architecture and cuisine reflecting both Lao and French influences. Climb up Mount Phousi, where you'll be rewarded with an unrivaled view of the town and the majestic Mekong River. But if there’s one thing you have to do in Luang Prabang, it’s to make time for the Kuang Si Waterfalls! Find your own spot, and let the waters from this natural jacuzzi work their magic on your limbs. Come evening, check out the night market for some unique finds. 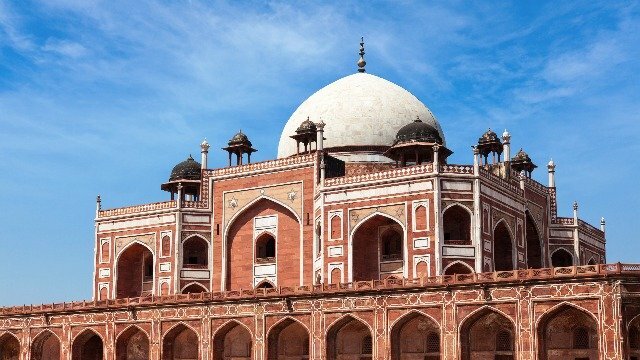 The Indian capital is proudly home to friendly people, majestic architecture, and incredible food. 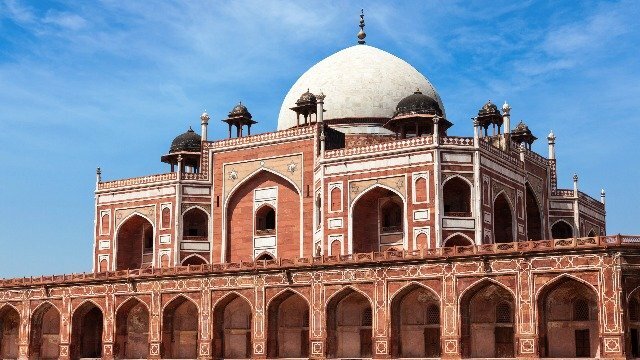 One of New Delhi’s top attractions is the Red Fort, an imperial residence-turned-museum dating back to the 1600s. There’s also the ultra-modern Lotus Temple, a white marble building with 27 “petals” that form the sacred lotus flower, which is a common symbol among several religions. If you’re in the mood to shop, test your haggling skills at Dilli Haat, an outdoor craft village that sells handmade slippers, embroidered clothes, colorful jewelry, and more. 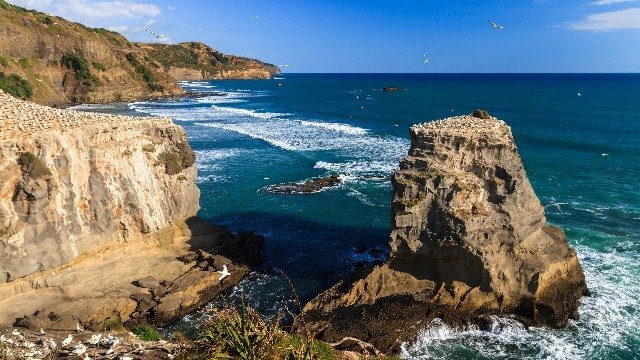 Though this country is hardly unheard of, we know a lot of people forgo New Zealand in favor of Australia just because they’re so close to each other. Don't make the same mistake! Auckland is home to some of the world’s most iconic natural landmarks, like Rangitoto, the city’s youngest volcano, and Mount Eden, its highest volcano. The Auckland Domain is also a must-see; it’s the city’s oldest park and it covers 75 hectares! There you’ll find Auckland’s War Memorial Museum, glass houses, duck ponds, and a cherry blossom grove. Exchange Kuala Lumpur’s crowds and busy streets for its smaller yet substantial counterpart: Penang! This tiny state, located near the Strait of Malacca, has the most impressive cultural scene. 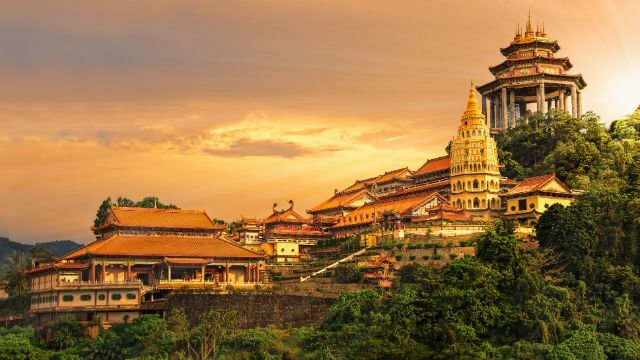 Visit the Kek Lok Si Temple, one of the largest and most important Buddhist temples in Southeast Asia, and the Penang National Park, which offers challenging trails for adventurous visitors. When you’re feeling peckish, walk around Penang’s capital, George Town, and find out why it’s the *unofficial* food capital of Malaysia. There are plenty of hawker stalls to choose from, and there's no way you'll get hungry there! You’ll also notice that like Koreans, Penangites are huge fans of street murals, so get those OOTDs ready! Can’t wait to book a flight to one of these underrated destinations? AirAsia flies to these places regularly! With their new Fly-Thru service, you can get to any of these gems via Kuala Lumpur—without the hassle of going through immigration or baggage counters. Seeing the whole world has never been this easy. Visit the AirAsia website for more information.